Before speaking of my early Debian experience, I have to set some context. In my youth, I have always been a Windows user and a fan of Bill Gates. That is until I got Internet at home… at that point, I got involved in Usenet and made some friends there. One of those made me discover Perl and it has been somewhat of a revelation for me who had only been programming in Visual Basic, Delphi or ObjectPal. Later the same friend explained me that Perl was working much better on Linux and that Debian Linux installs it by default so I should try this one. I had no idea of what Linux was, but given how I loved Perl, I was eager to try his advice. So I got myself a Tri-Linux CD with Debian/RedHat/Slackware on it and started the installation process (which involved preparing boot floppies). But I did not manage to get the graphical interface working despite lots of fiddling with Xfree86’s configuration file. So I ended up installing RedHat and used it for a few months. But since many of the smart guys in my Usenet community were Debian users, I persisted and finally managed to get it to work! After a few months of usage, I was amazed at everything that was available for free and I wanted to give back. I filed my first bug report in July 1998, I created my first Debian packages in August 1998 and I got accepted as an official Debian developer in September 1998 (after a quick chat over the phone with Martin Schulze or James Troup — I never understood the name of my interlocutor on the phone and I was so embarassed to have to use my rusty English over the phone that I never asked). 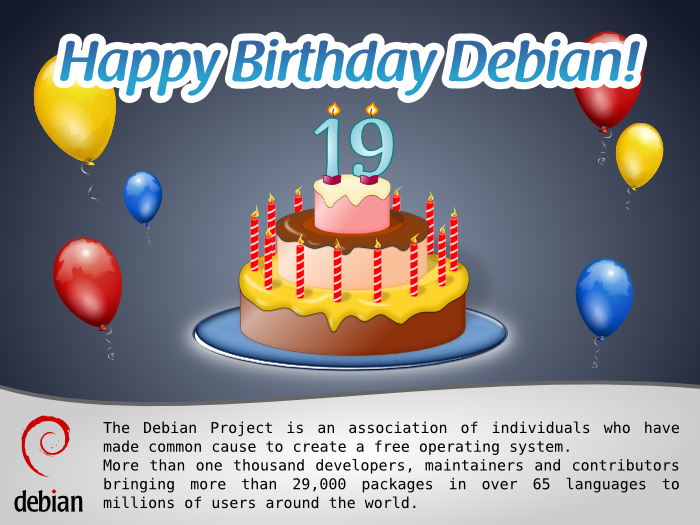 That’s right, it took me less than 3 months to become a Debian developer (I was 19 years old back then). 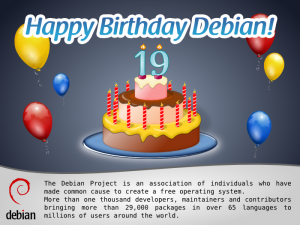 I learned a lot during those months by reading and interacting with other Debian developers. 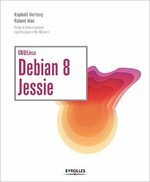 Many of those went away from Debian in the mean time but some of them are still involved (Joey Hess, Manoj Srivastava, Ian Jackson, Martin Schulze, Steve McIntyre, Bdale Garbee, Adam Heath, John Goerzen, Marco D’Itri, Phil Hands, Lars Wirzenius, Santiago Vila, Matthias Klose, Dan Jacobowitz, Michael Meskes, …). My initial Debian work was centered around Perl: I adopted dpkg-ftp (the FTP method for dselect) because it was written in Perl and had lots of outstanding bug reports. But I also got involved in more generic Quality Assurance work and tried to organize the nascent QA team. It was all really a lot of fun, I could take initiatives and it was clear to me that my work was appreciated. I don’t know if you find this story interesting but I had some fun time digging through archives to find out the precise dates… if you want to learn more about what I did over the following years, I maintain a webpage for this purpose. My begininngs are similars to yours, I began with debian a lot of years ago(two floppies were enough to boot a text based debian) and my history began connecting to a BBS(the only service available where i live) via phone. But i have worked in maintenance and managing computers, not programming, so i just tested the platform.